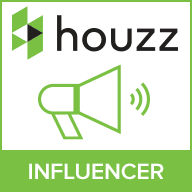 One of our favourite interior trends this spring is soft pastels, especially when it comes to lighting and home decor. These tender hues will make any space look more cosy and welcoming. Pastel blues and pinks are becoming more and more popular since Pantone released its colours of the year Rose Quartz and Serenity. 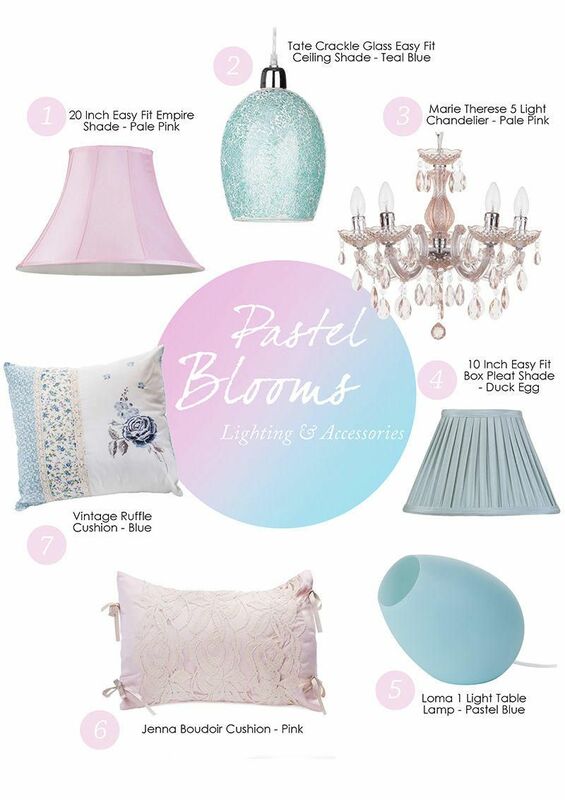 So here’s our top picks of pastel coloured lighting and home decor that will add cosy spring vibes to your home. We are super excited about our new range of Empire Shades. Made of lined silk-effect fabric these elegant shades are available in 7 different sizes and finishes. This large 20 inch Empire Shade in Pale Pink will add soft ambience and feminine touch to your room. The sheen fabric exudes luxury and class that will fit in both modern and traditional homes. Our Tate Crackle Glass Easy Fit ceiling Shade would be a great addition to a pastel inspired interior. Featuring a teal crackled effect glass shade this ceiling fixture is a great choice that will help you easily update your interior. The shade simply fits over existing fixtures for a quick and easy style upgrade. We surely have mentioned this beauty before, but honestly this chandelier just goes with everything and we can’t get enough of it. 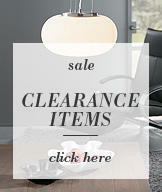 Our Marie Therese 5 Light Chandelier in Pale Pink will add a chic ambience to any home. The decorative frame is decorated with pale pink crystal –effect acrylic droplets that will reflect the light and bring a contemporary sparkle to your room. Just like the Empire Shades, our Box Pleat Shades are a new addition to our extended fabric shade range. You can view all out Box Pleat Shades here. This 10 inch Easy Fit Shade in Duck Egg would be a cute little addition to your home decor. It’s great for added ambience and would look lovely on a white table lamp base. Our Loma 1 Light Lamp in pastel Blue is another way of adding soft pastel ambience to your room. It features a stylish egg shaped base that will defuse the light softly and add a relaxed feel to the room. 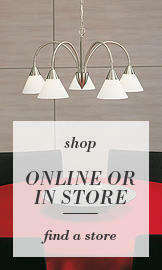 It’s great for adding contemporary accent light to your bedroom, living room or hallway. Soft furnishings add cosiness and homely feel to interiors so decorative cushions should be a must on your home decor checklist. Our Jenna Boudoir Cushion in Pink is a true reflection of delicate femininity. Decorated with rose print lace and satin ribbon details it’s perfect to add finishing touches to your bedroom. Our vintage Ruffle Cushion in Blue will be a great addition to pastel coloured home decor. This elegant cushion with charming rose print will look adorable on your living room sofa or on your bed. If you love this print check out our full Ruffle home decor range here. 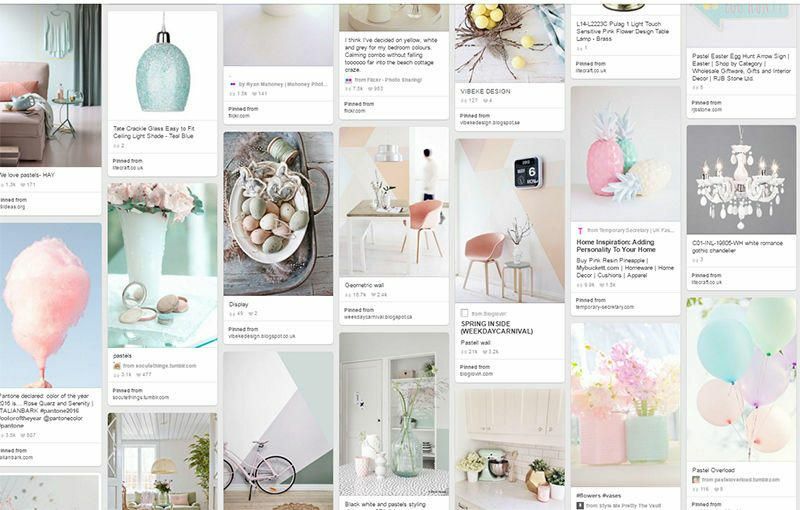 Have you already checked out our pastel Blooms Pinterest Board?